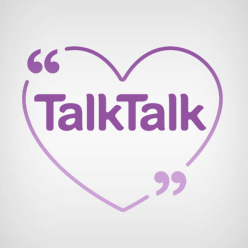 Compare broadband, phone & TV packages available in your area, including offers from BT, Virgin Media, Sky, TalkTalk, Plusnet & more. Our speeds listed above are based on the speeds of at least 50% of customers at peak time (8pm to 10pm). Broadband speed may vary depending on location, this can be checked before you switch your broadband supplier. Enter your postcode to check what broadband deals and speeds are available in your area. 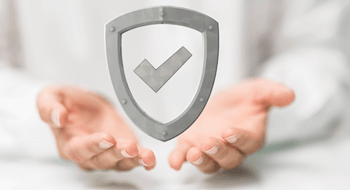 Unlike some other broadband comparison websites, Landlinesaver is driven by pride not profit. That's why we choose to remain free from sponsored results, making it easier for you to make an informed decision. Our mission is to deliver reliable, honest customer reviews. It's a harsh read, uncovering the good the bad and the ugly. I agree customer service can be a little painful at times but very rarely need to call them other than that it's cheap and it works. 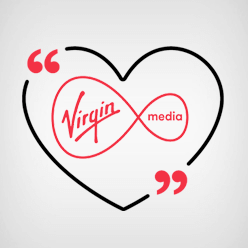 Surprised to see so many negative Virgin Media reviews. I have been using Virgin broadband for the last 3 yrs and have no issues. 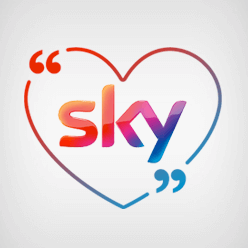 Joined Sky TV last month with no issues. Broadband speed was faster than advertised in the email. Browse our collection of broadband guides for money saving ideas and top tips on getting the best deal from your broadband provider. Save money on your home phone and broadband bills if you are a customer of Virgin Media, Plusnet, EE, the Post Office or BT. 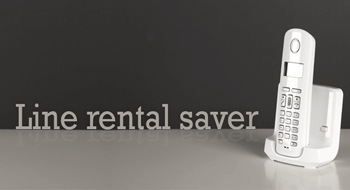 We have compiled a list of the most popular UK telephone companies that offer the Line Rental Saver discounts. Using a database developed by Security expert Troy Hunt, our search facility will check over 6.9 billion records that are publicly available online to see if you are a victim. If your email address returns results then the security on your accounts has been compromised. No ..... but we do compare the majority of major UK broadband providers, as well as some of the smaller ones . Our broadband results are not sponsored or driven by commission, unlike some other broadband comparison websites. Just apply filter options to tailor the results that you want to see. If you enter your postcode into the postcode checker, the results will only show you which providers are available in your area. Here are the broadband providers that we do compare (in no particular order): TalkTalk, First Utility, Plusnet, The Post Office, John Lewis Broadband, Sky, SSE, EE Broadband, Now Broadband, Virgin Media, Vodafone, Direct Save, Origin Broadband & BT. Analyses your broadband speed in seconds. We'll show you the true speed of your broadband connection. 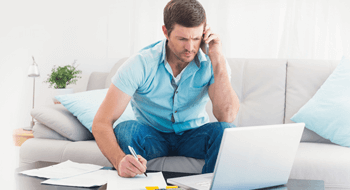 Need help switching your broadband provider? Which broadband provider would you recommend? Your opinions could help other's decide who to switch to.